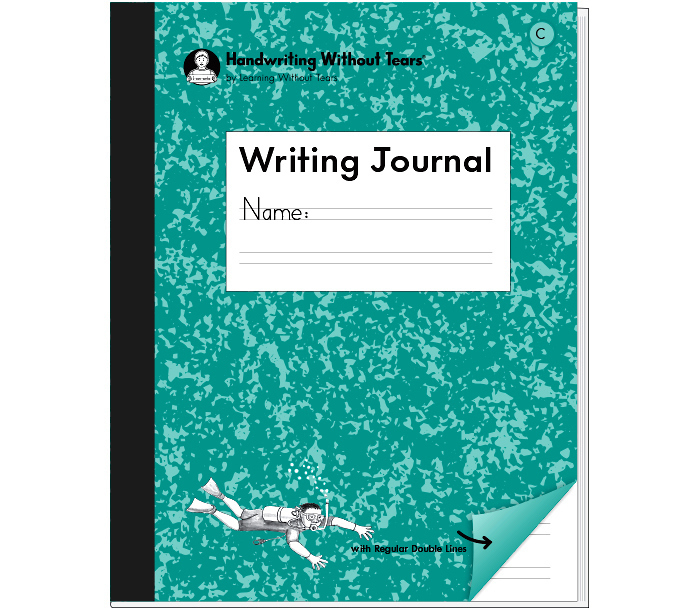 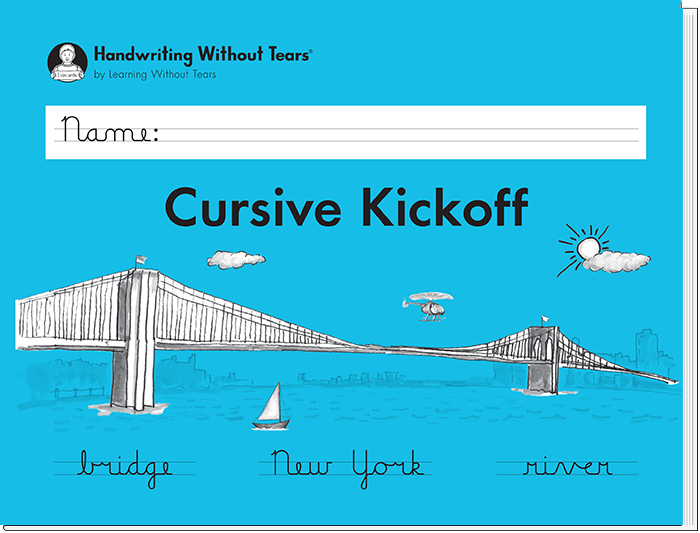 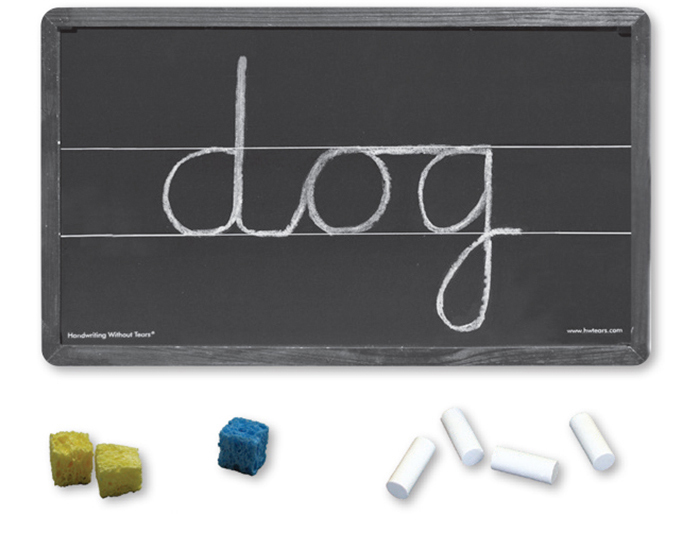 Only available with the purchase of at least 20 Cursive Kickoff workbooks. 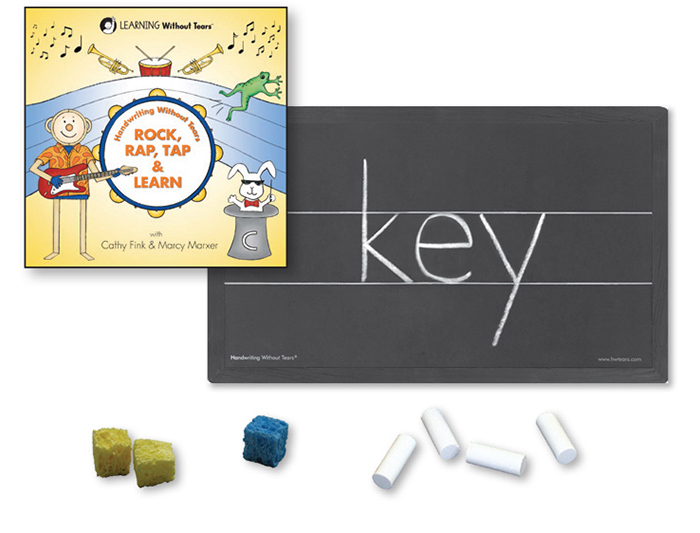 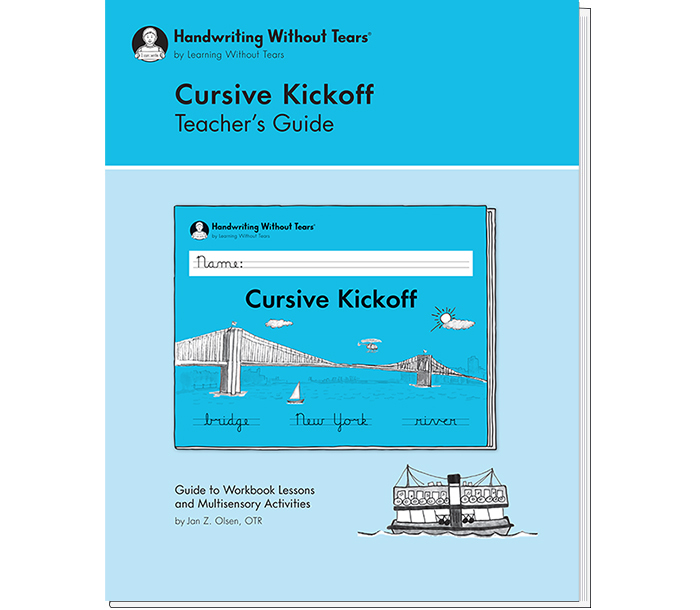 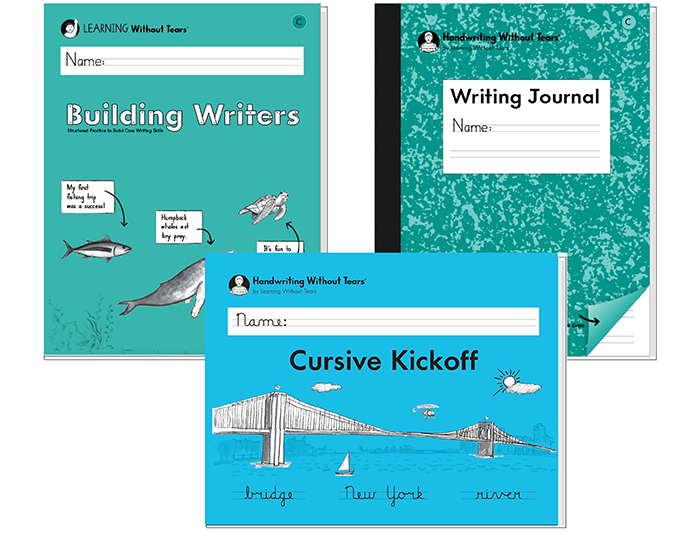 Buy 20 or more Cursive Kickoff workbooks and you can get Teacher Kit B plus Cursive Kickoff Teacher's Guide for only $47, a $265 value. 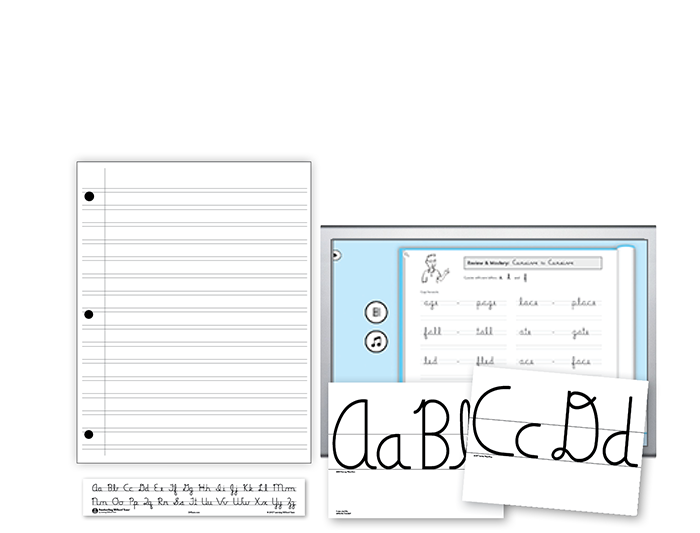 Contact Sales for a quote.